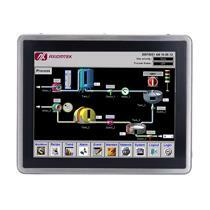 Axiomtek - a world-renowned leader relentlessly devoted in the research, development and manufacture of series of innovative and reliable industrial computer products of high efficiency - is pleased to introduce the P1197E-500, a 19-inch touch panel computer with industrial-grade mechanism design and flexible expansion interface. 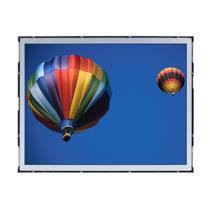 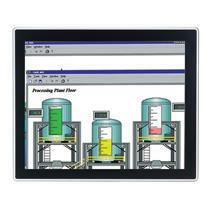 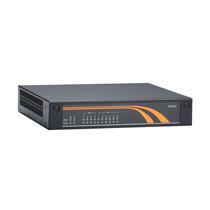 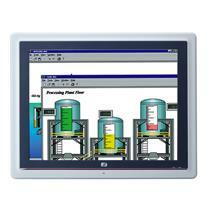 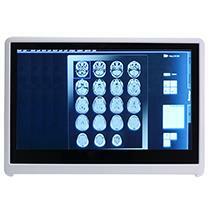 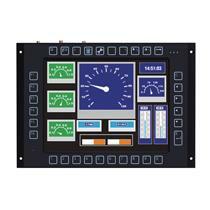 The P1197E-500 adopts a 19” SXGA TFT LCD display with 250 nits brightness. 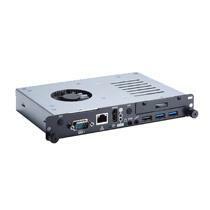 The robust 5-wire resistive touchscreen panel PC is powered by the 6th generation Intel® Core™ i7/i5/i3, Celeron® and Pentium® processors in a LGA1151 socket with the Intel® H110 chipset. 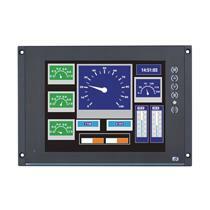 It features built-in speakers for use in multimedia kiosk applications. 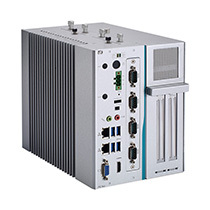 The industrial touch panel system also offers an optional Wi-Fi 802.11 b/g/n module and WLAN antenna for wireless connectivity. 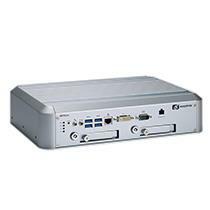 The rugged CE-certified 19-inch expandable human machine interface supports up to 32 GB system memory of dual-channel DDR4-2133 to deliver high computing capability. 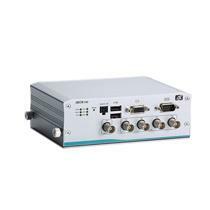 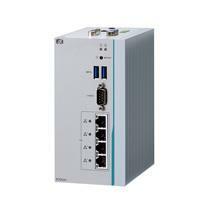 The rich I/O interfaces include three RS-232 ports, one RS-232/422/485 port, four USB 3.0 ports, two USB 2.0 ports, two Gigabit Ethernet ports, one audio (Mic-in/Line-out), one VGA, one HDMI and one DisplayPort. 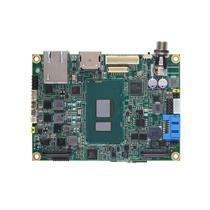 One 3.5” or 2.5” SATA HDD is available for storage. 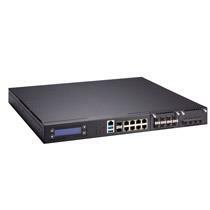 To accommodate different types of settings, the P1197E-500 can be installed using a desktop stand, VESA arm, rack mount, or wall mounting. 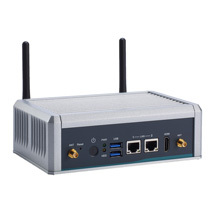 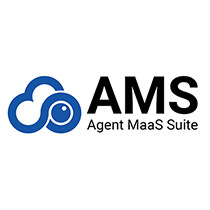 It also supports the Windows® 10 and Windows® 10 IoT Enterprise. 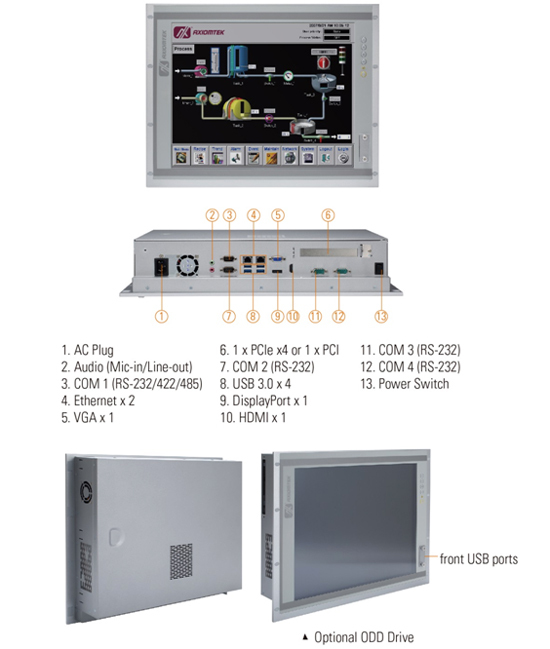 The 19-inch SXGA Intel® Core™-based touch panel PC, P1197E-500, will be available in February, 2017. 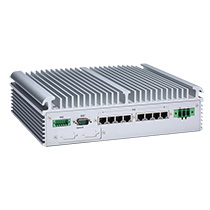 For more product information or pricing, please visit our global website at www.axiomtek.com or contact one of our sales representatives at info@axiomtek.com.tw.